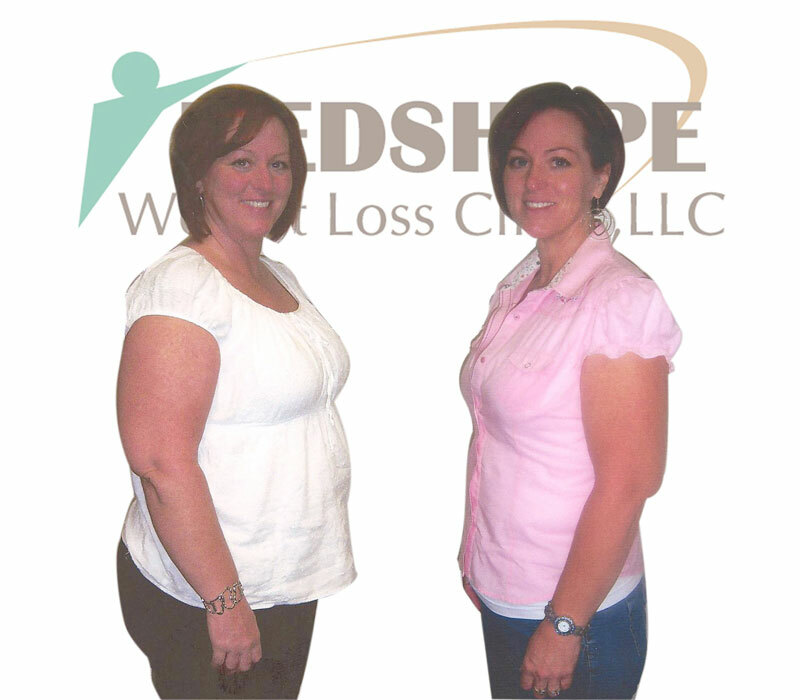 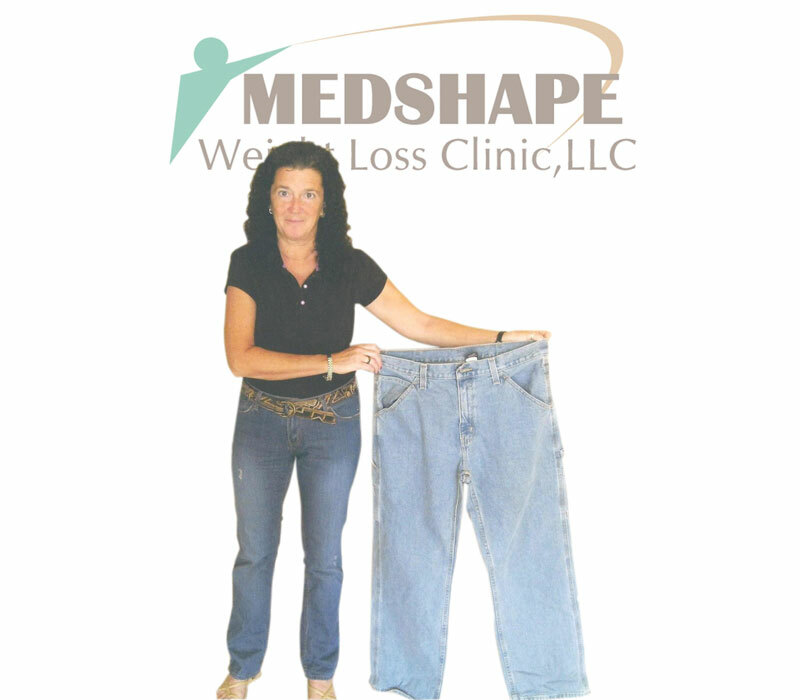 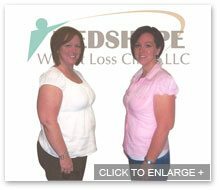 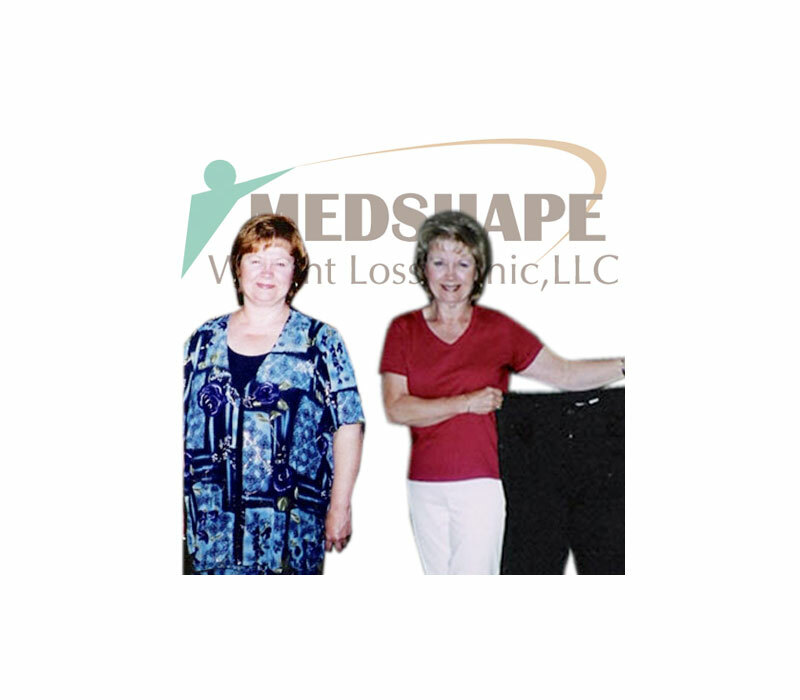 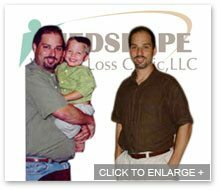 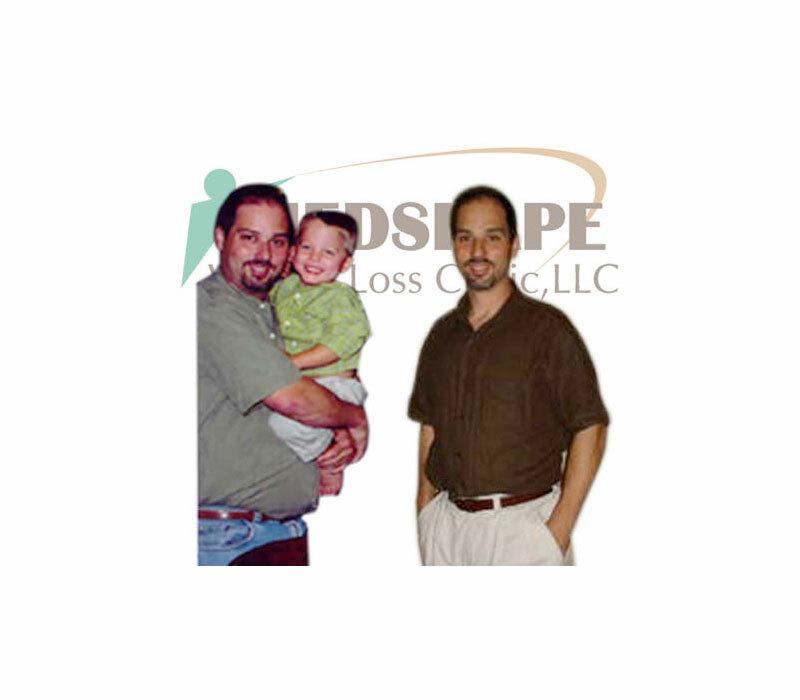 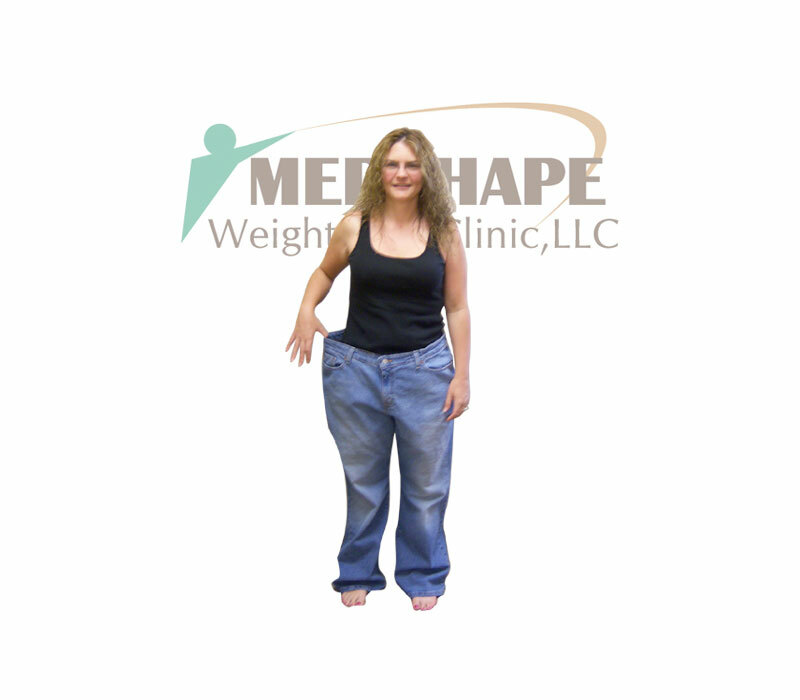 Get inspired by real people who have lost weight using the MedShape Weight Loss Program. 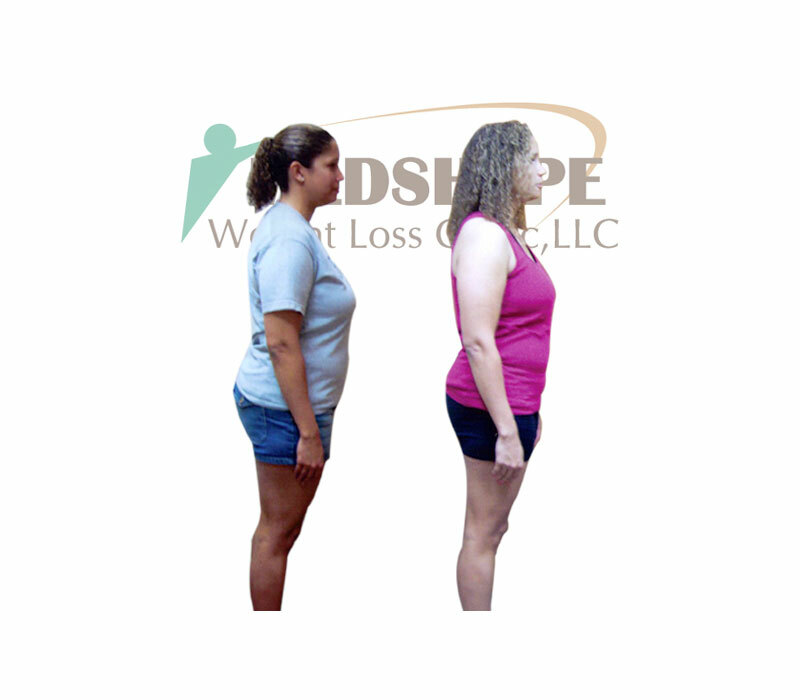 These Before and After Weight Loss photos tell the weight loss stories of people who have lost pounds, shaped up, slimmed down, and found weight loss success. 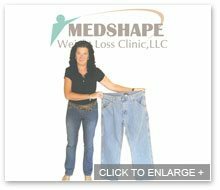 Isn’t it time you become the real you? 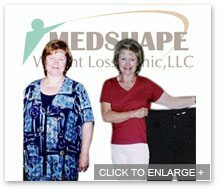 *Results are not guaranteed and the weight loss depicted on this site may or may not be typical. 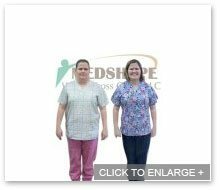 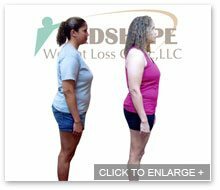 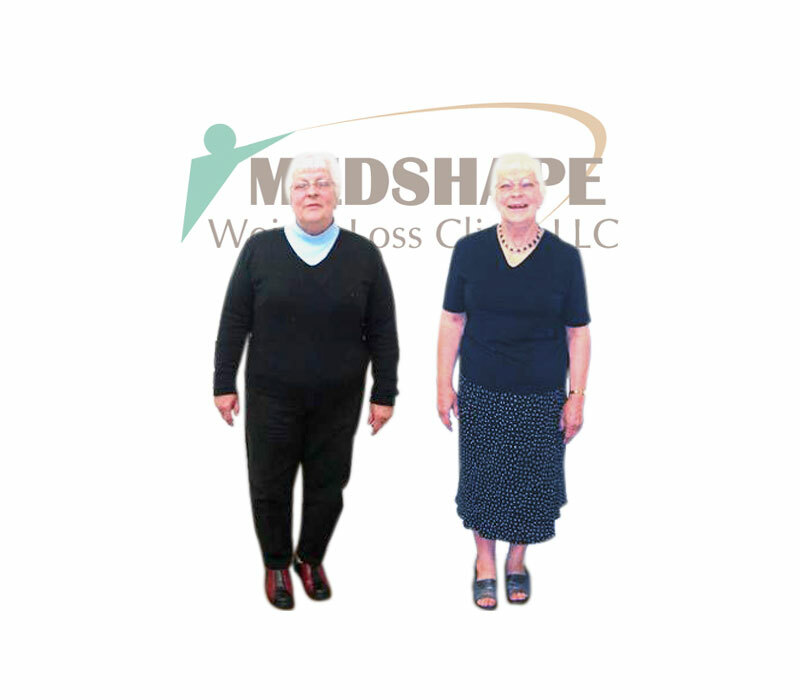 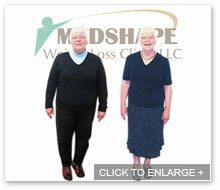 Results will vary based on each patient’s physical health, family history, diet and exercise, physical condition and adherence to the MedShape Weight Loss program. 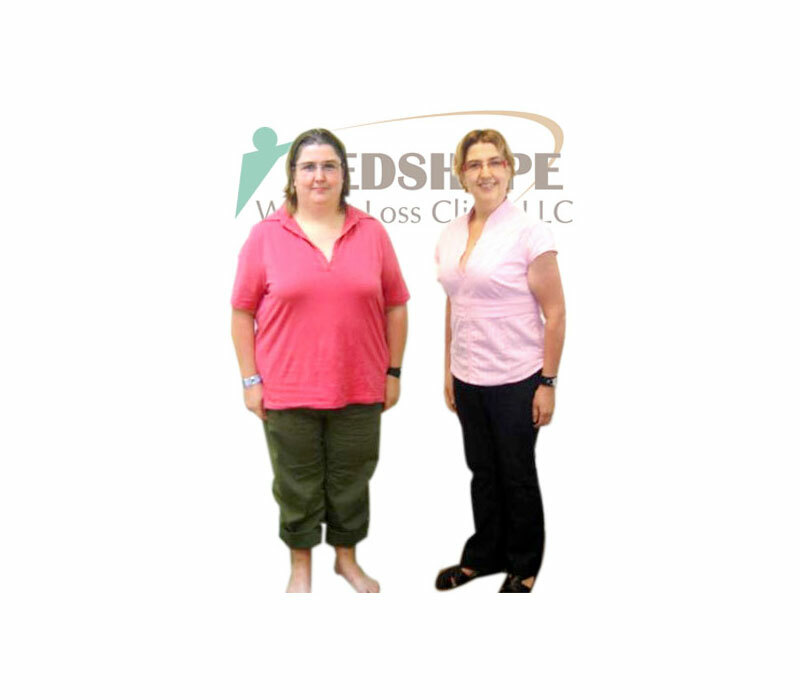 Click here to read full disclaimer.